Minimal Minimalist Concept. Vanilla Ice Cream In Vintage Old Ice Cream Spoon On Faded Violet Background. Vertical. Lizenzfreie Fotos, Bilder Und Stock Fotografie. Image 114631643. Standard-Bild - Minimal minimalist concept. 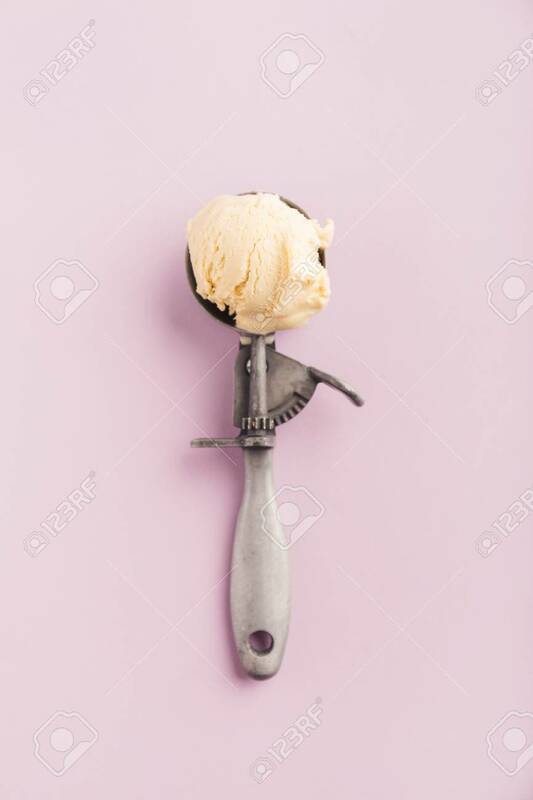 Vanilla ice cream in vintage old ice cream spoon on faded violet background. Vertical. Minimal minimalist concept. Vanilla ice cream in vintage old ice cream spoon on faded violet background. Vertical.